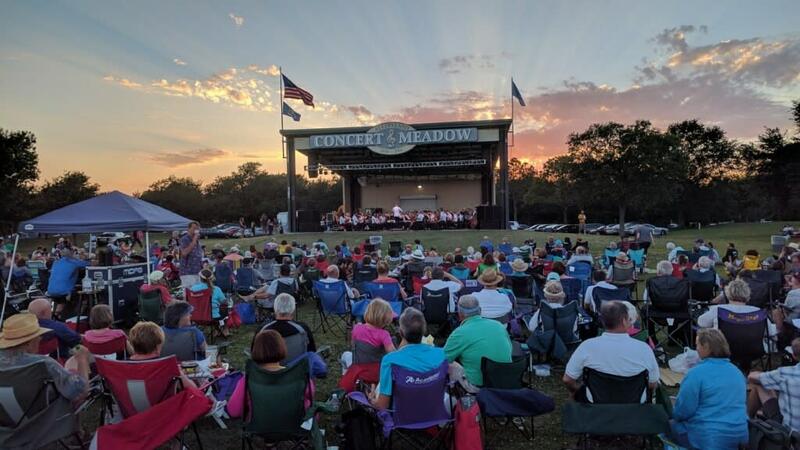 The 2019 Lafreniere Park Spring Concert Seried kicks off April 4th! 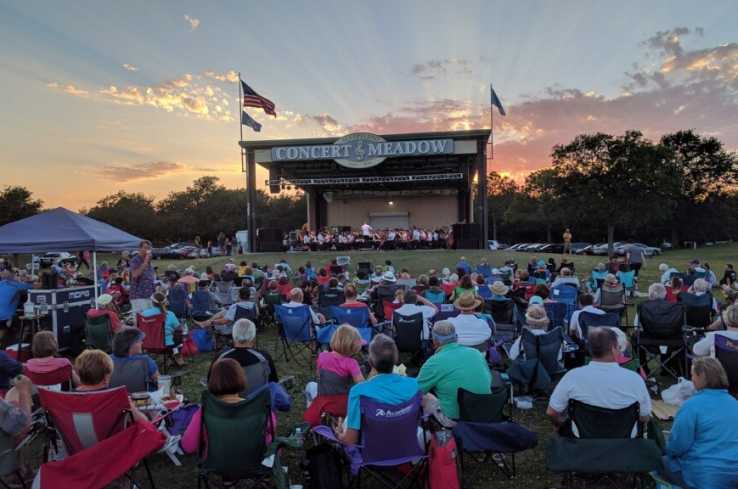 Concerts are free and from 6:30PM-8:30PM at the Al Copeland Meadow Concert Stage. Please support your local vendors whose participation make events like this possible. They request that you do not bring in outside food or drink.